Sign up to the Nest Forms mobile form builder and see how data collection on your own mobile survey app has never been easier! Nest Forms is available to you as an Android survey app or iPhone form app, check us out on iTunes or Google Play! Login to Nest Forms and start creating your own forms with our mobile form builder, containing a simple and intuitive drag and drop interface that allows you to create mobile forms in seconds! Time to update your app! Based on our records, roughly 6% or users are using a very old version of the app (one year older) and will now need to update. Updating the frequency or time of sending your Triggers can help your day get a whole lot easier... oh and we support FTP Triggers now! A new feature that allows for a much faster and improved QR & barcode scanning. 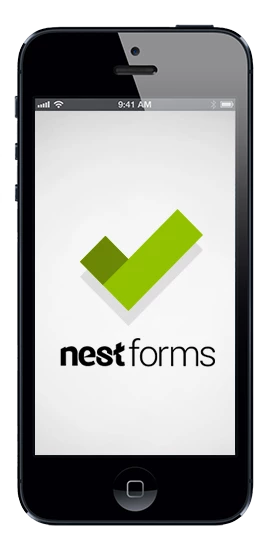 Nest Forms is a web and app-based form builder that allows you to track, create and manage mobile forms, surveys and simple polls under your own dedicated account.You can access your forms from your desktop, online or native Android, iPhone and iPad survey app. We have thousands of users that have learned just how easy the Nest Forms app builder can make their lives either in terms of form data capture, mobile surveys or field marketing survey capture, check out our FAQ to see some other questions that you might consider important to your organisation or have a look at our Help section to see just how the Nest Forms builder works! 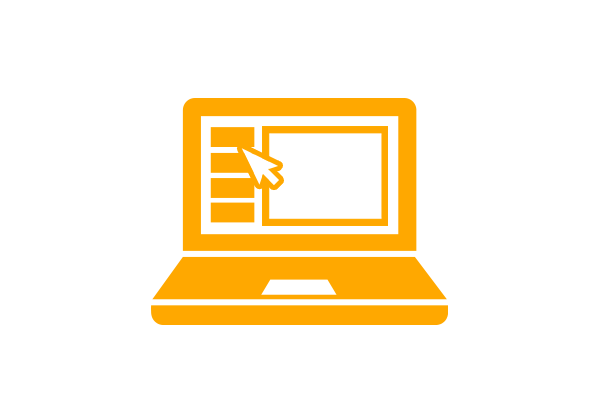 You have no need for any programming or coding experience as you use our intuitive drag and drop form builder interface via the web interface. 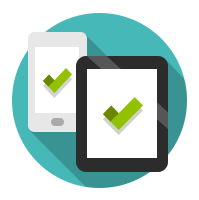 Mobile Forms can be collected by as many people that you have shared your survey form with and this can be performed either online or offline. You can also verify the location where mobile users carried out their mobile surveys or forms via the geo / gps location settings in their iPhone, iPad or Android device. Who can access my forms? 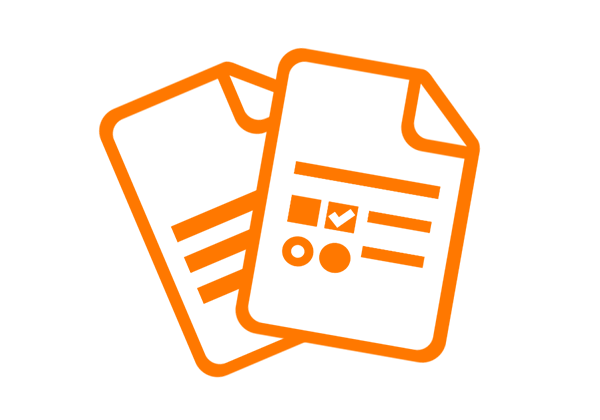 You can share your collected data with your clients or other designated associates at any time on your own terms via the mobile form builder. All results are stored in the history of events that you have created, so you can review the past results easily for a very long time. With the Nest Forms builder pricing, we have payment models that will suit all requirements. There are no contractual requirements to use our service and you are free to operate on a month to month basis depending on your requirements, Have a look at our pricing plans that range from our free model to our more comprehensive Premium option. 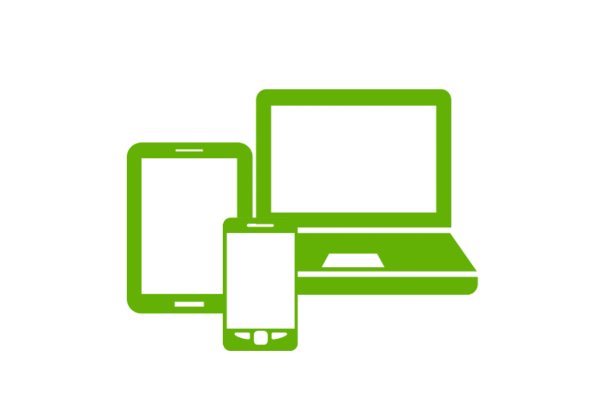 And don’t forget that you and your associates are not charged for using the mobile survey app, the only charges are associated with how many forms you can add to the system or how many users can answer mobile surveys on your behalf. 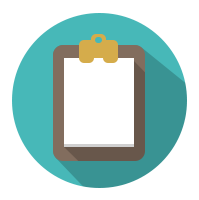 Collect survey form data anytime anywhere! 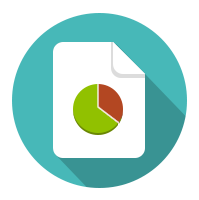 Share your results with your associates or with your client. Use the same form again and again.